With the dust only really just settling on the Electronic Entertainment Expo (E3) of last month we've now got a whole new gaming show to get our teeth into, Gamescom 2015. 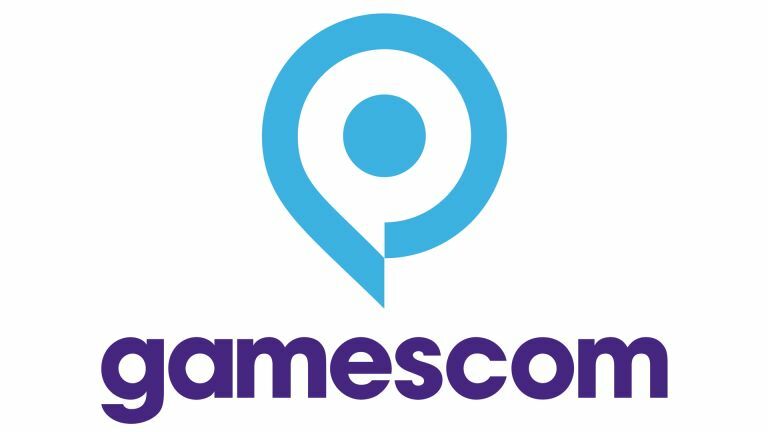 Set on the banks of the Rhine in Cologne, Germany, Gamescom is the biggest gaming event of the European calendar and offers a chance for us to get our teeth into the newest titles and be mercilessly teased about upcoming games. When's it all going down? Gamescom 2015 as a whole kicks off this week, with a press day on Wednesday August 5 and full public access beginning the following day. The exhibition then runs until Sunday August 9th, packing in demos and exhibitions as well as a host of press conferences from some of the biggest names in games. Microsoft, fresh from all the Windows 10 launch excitement, hosted what might be the biggest show of the event on Tuesday afternoon. With a host of fresh new games, like Quantum Break from the brains (and face) of Max Payne and Crackdown 3, and some great new Xbox One features like a fully functional DVR, it was a great kick off for the whole event. Check out our coverage of the Microsoft conference. Blizzard is another big name with a big reputation and the promise of a big show. It's conference is going to be hitting Wednesday, August 5 at 11am. EA dropped it's live show on Wednesday morning, dropping gaming bombs all over the place. Most notably the reveal of a playable Millenium Falcon in Star Wars Battlefront's new Fighter Squadron mode as well as the new Need For Speed and Mirror's Edge Catalyst footage. Check out our coverage of EA's event. There will also be a long list of other attendees on the show floor, with 2K Games and Konami both having exciting things to show off too. Notable by its absence though will be Sony. Citing the proximity of the E3 games show, Sony is not going to have a presence itself at the expo. It is instead targeting the Paris Games Week in October as the next big event for it to show off any new PS4 goodies. Giving the lack of Sony Morpheus content from E3, we were hoping to see a little more of its VR device at Gamescom, but those have now been dashed with it ditching the German show completely this year. Expect to see more from Oculus, HTC and Microsoft though about their respective VR hardware. Konami is set to have actual playable content for the next MGS instalment, Metal Gear Solid IV: The Phantom Pain, and Square Enix is apparently going to go big on Final Fantasy XV too. 2K Games have promised a worldwide reveal of its new open-world gangster-a-thon, Mafia III. The reveal will be taking place on August 5 at 1pm UK time. We don't know though what Blizzard is planning for its Wednesday press conference, but there has been whispered talk of a new World of Warcraft expansion. Though we expect to see some new Starcraft II: Legacy of the Void goodies too. We'll have all the news from the show as it happens. So, stay tuned.